Nokia are rolling out the accessory barrel with some gusto to accompany their new Lumia 920 and 820 Windows Phone smartphones – and there’s plenty of colour to go around too. There’s a range of wireless chargers for topping up your phone without having to mess about with cables – you can just slap your phone on a wireless charger and your battery powers up. Nice. The wireless range includes a charging plate (like the old Palm Pre Touchstone), a charging stand and a slightly eccentric Fatboy Charging Pillow. 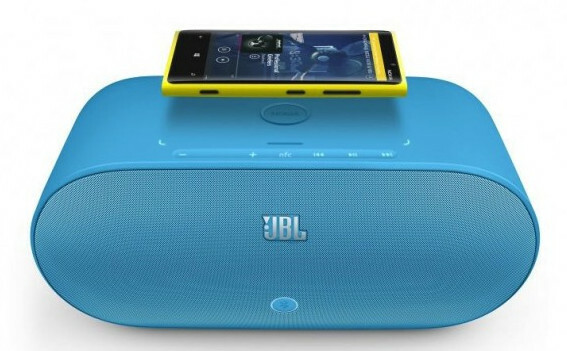 Also available is the JBLPowerUp wireless charger speaker, which lets you connect your phone’s music to the speaker via a single tap, courtesy of NFC and Bluetooth technology. As the music plays wirelessly via the speaker, your phone can also be wirelessly charged, thanks to a charging plate on the top. It’s very neat. 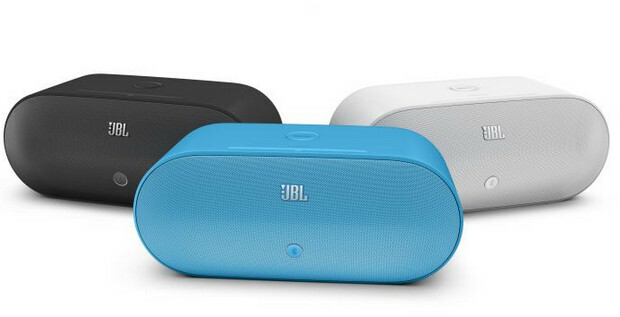 Also available is the JBL PlayUp Portable Speaker for Nokia, a smaller NFC-enabled speaker that comes in the trademark variety of bright colours. 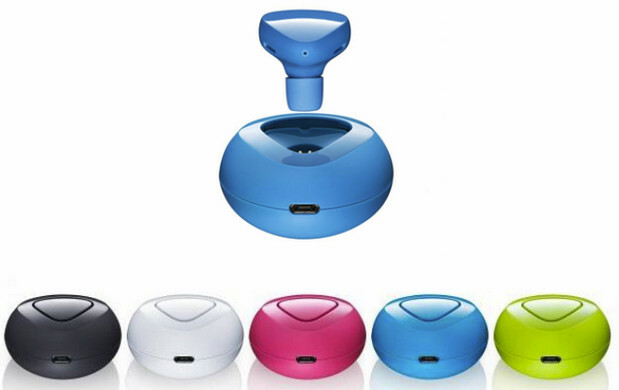 Even more adventurous in futuristic design are the Nokia Luna Bluetooth Headsets with Wireless Charging. These brightly coloured fellas come with their own matching cradle for charging and certainly make a design statement on the way. 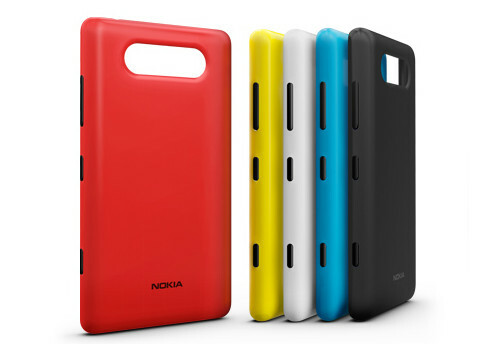 Finally (for now), there’s a set of Wireless Charging Shells for the Lumia 820 handset – these clip on to the cheaper of the two new handsets to provide wireless charging capabilities. We have to say that we’re loving the boldness of these new designs. Although we’re not entirely convinced that we’ll be wanting such vivid colours on our handsets, Nokia should be applauded for some making some quite daring design decisions with their Lumia range.